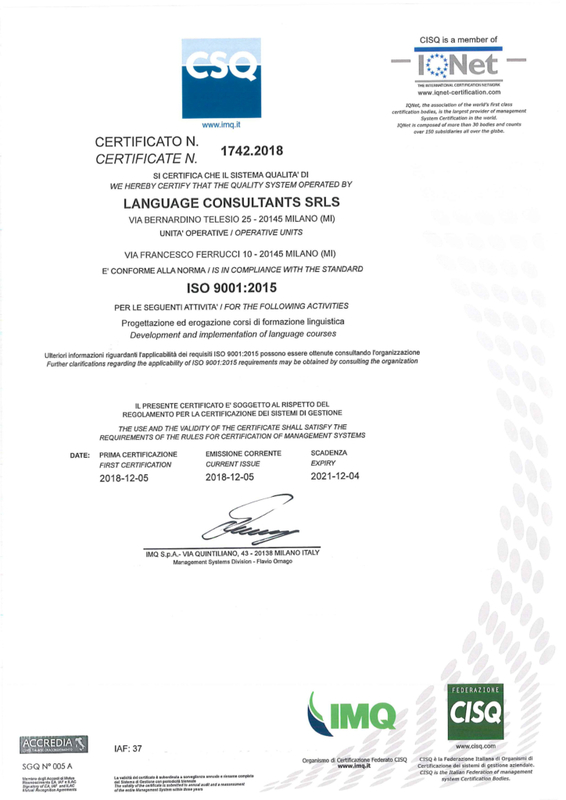 As part of our ongoing effort to deliver the highest level in language training, we are delighted to announce that Language Consultants Milan are now certified UNI EN ISO 9001: 2015, which guarantees the compliance of our company’s processes and procedures with the quality standards adopted worldwide. 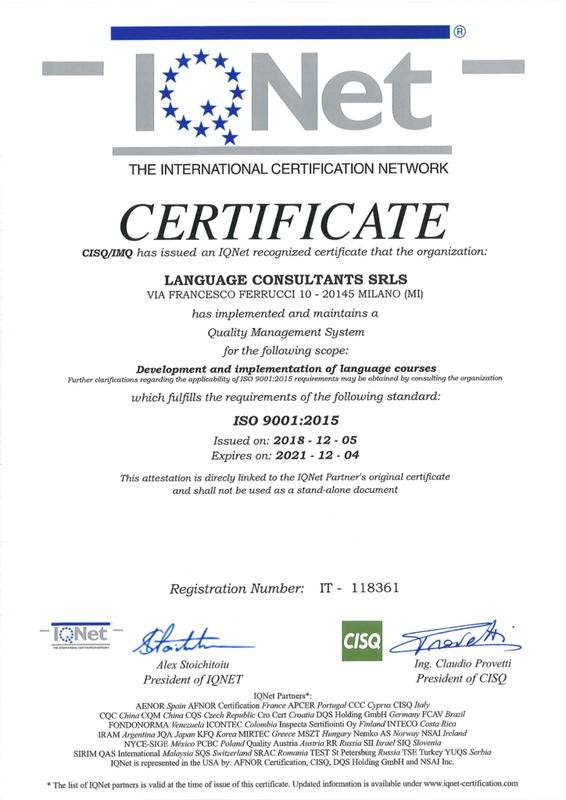 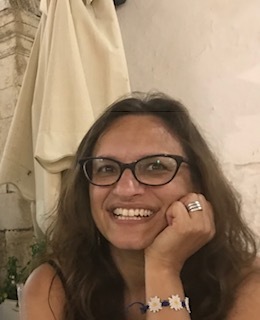 “Providing excellence in everything we do is, and always has been, built into the DNA of Language Consultants Milan. 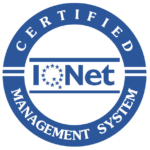 The adoption of a quality management system is a promise to our customers that we will continuously strive to improve our services.